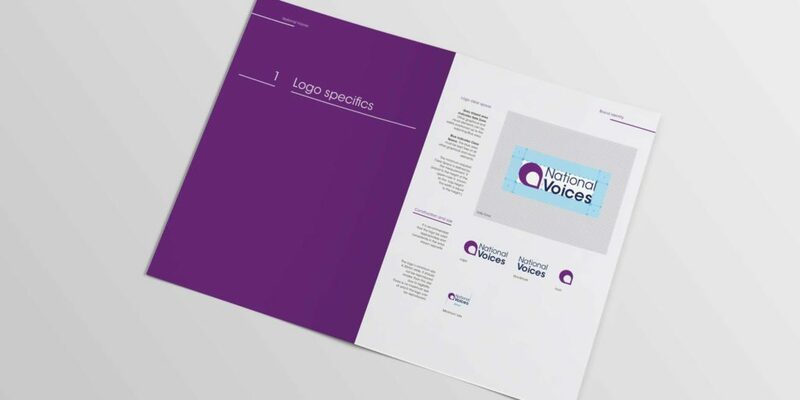 Brand identity design third sector charity. 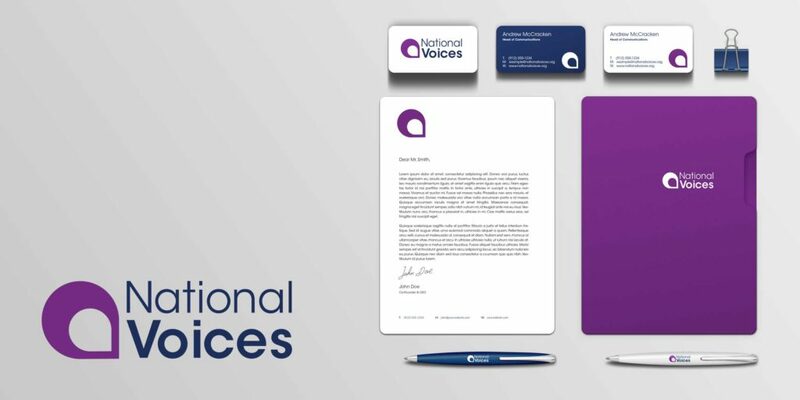 Professional and person-centred brand identity design for National Voices. 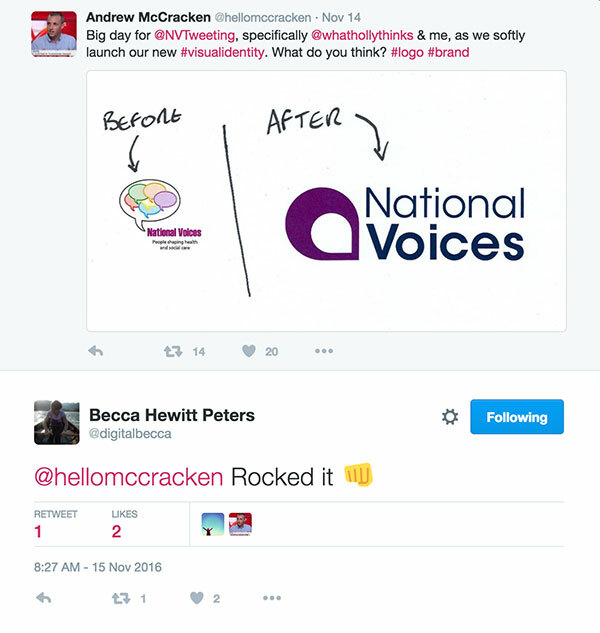 It’s going to sound like we’re gushing here but we have loved working with National Voices! 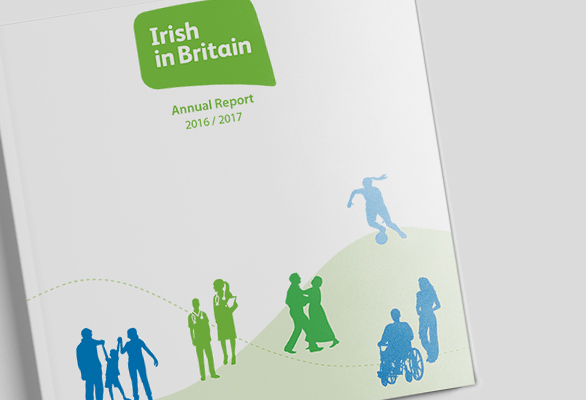 Their communications team have been invaluable to our working progress. Meeting with Andrew & Holly in London we went through the current issues National Voices were facing as a result of a weak brand identity design. We discussed the brand messages, visual likes and dislikes and the target audience. Back in the studio we put together a selection of logo ideas which were then revised and refined over the coming weeks into a final design. 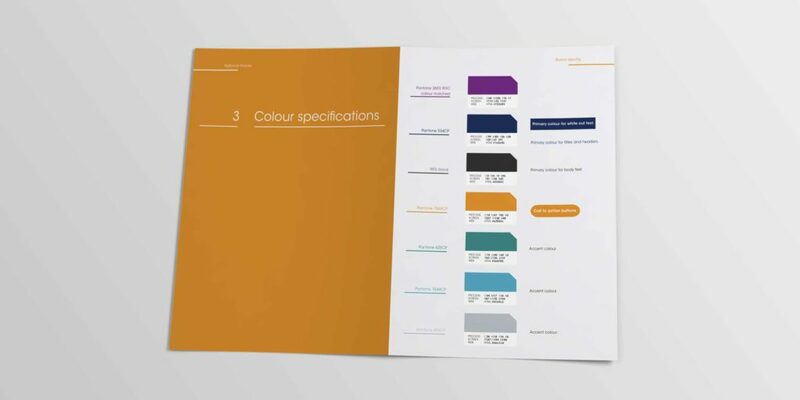 On approval of the logo design we continued to consult with Holly and Andrew to prepare a comprehensive set of brand guidelines. 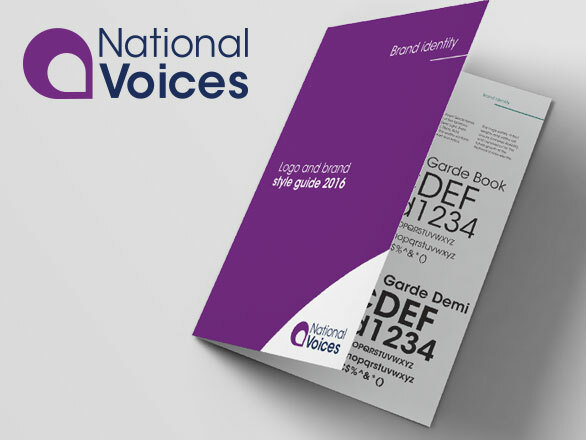 The guidelines have enabled National Voices to use the brand to best effect. 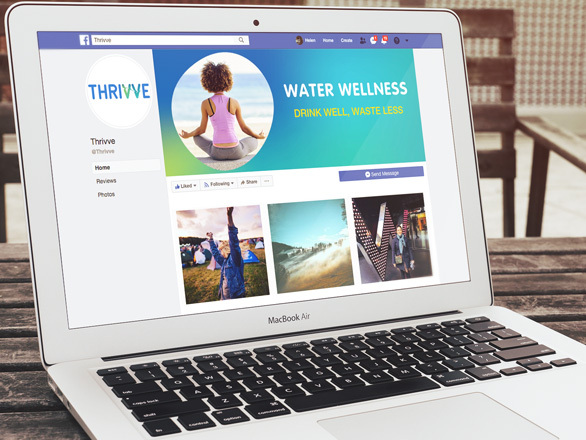 Taking on board our instruction and consultation they have coherently applied the brand identity design to their website, reports and social media. 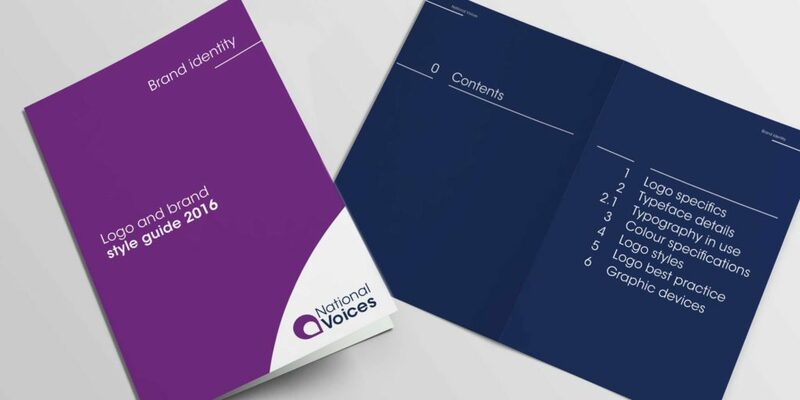 We feel a bit like a proud Mum seeing this brand come to life for the team at National Voices! 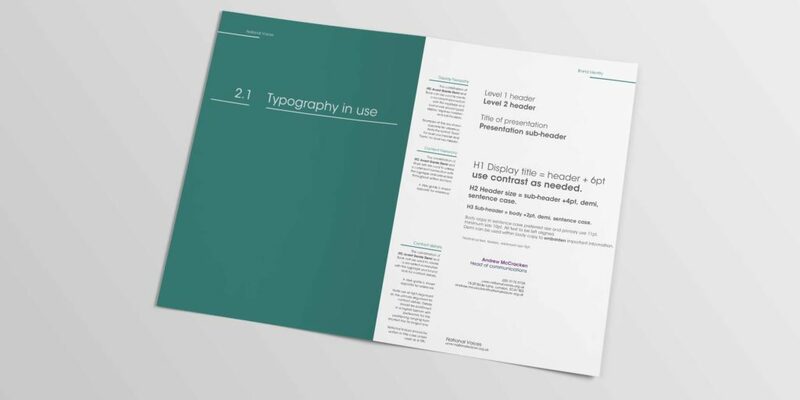 Key services: brand identity design – brand guidelines, logo design, icon design, typography. 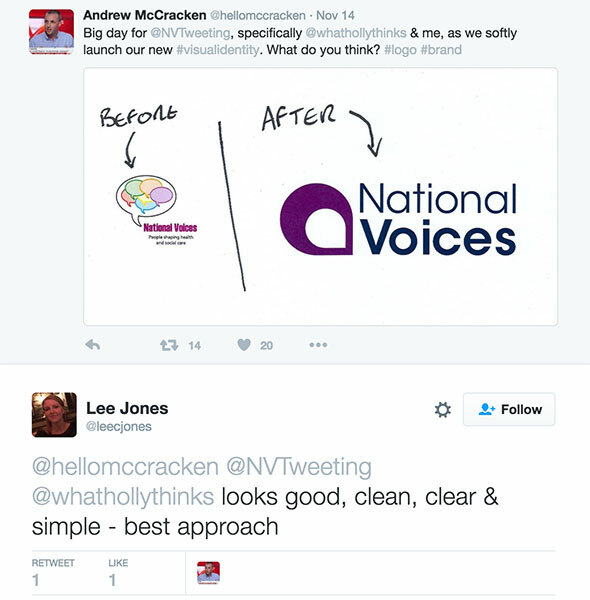 Even better: National Voices making a real difference to person centred care. “Helen is a creativity machine! Within a matter of days of agreeing to work together she sent over numerous different designs and sketches that really helped us to hone in on a preferred look. 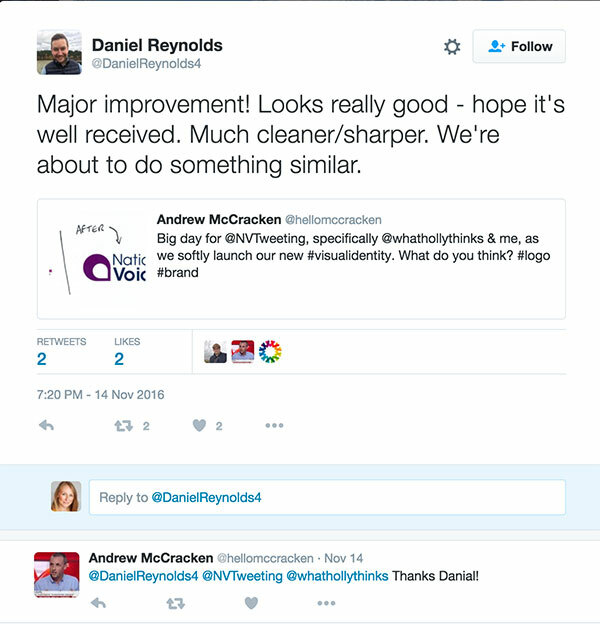 The process for deciding on a new logo was not only straightforward, it was enjoyable! 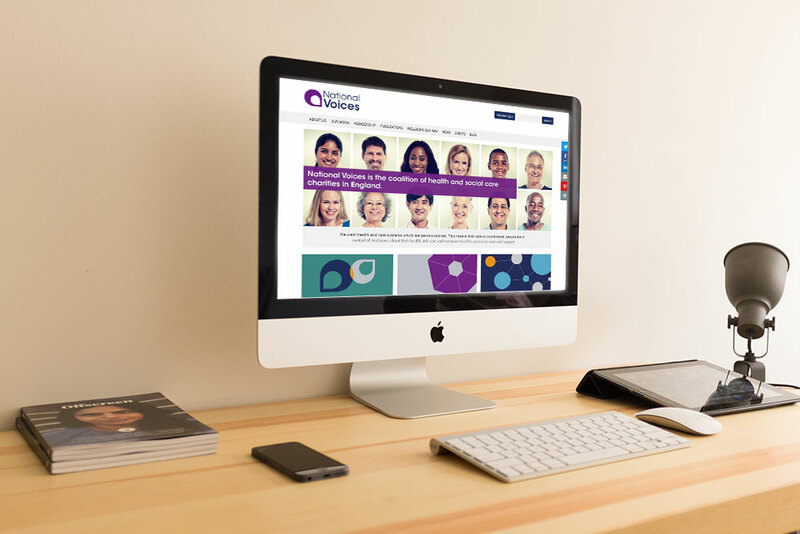 Looking for a brand identity design for your charity, social enterprise or third sector organisation? 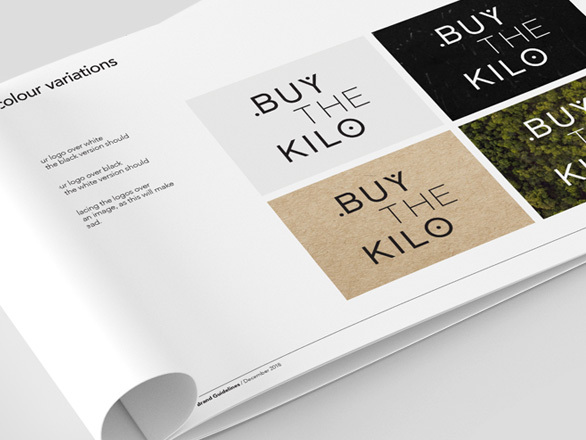 Ethical design style for conscious law brand and publications.